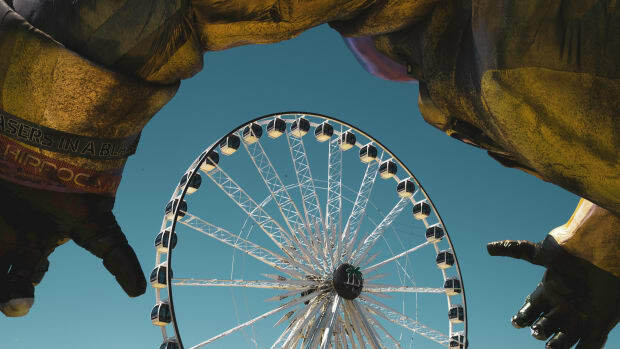 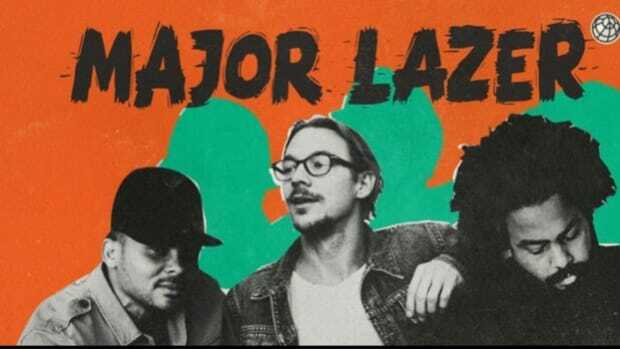 Last nightat Coachella Valley Music and Arts Festival&apos;s special Do LaB stage, lucky attendees got to see a surprise performance from Major Lazer. 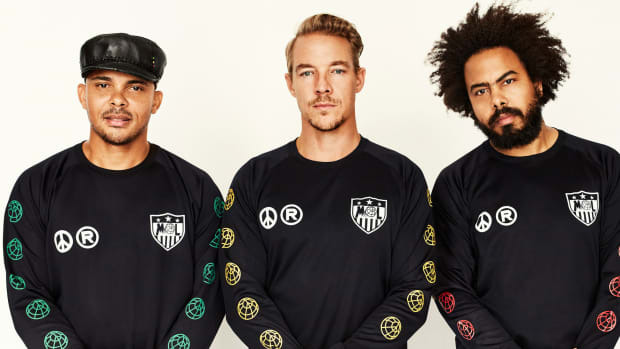 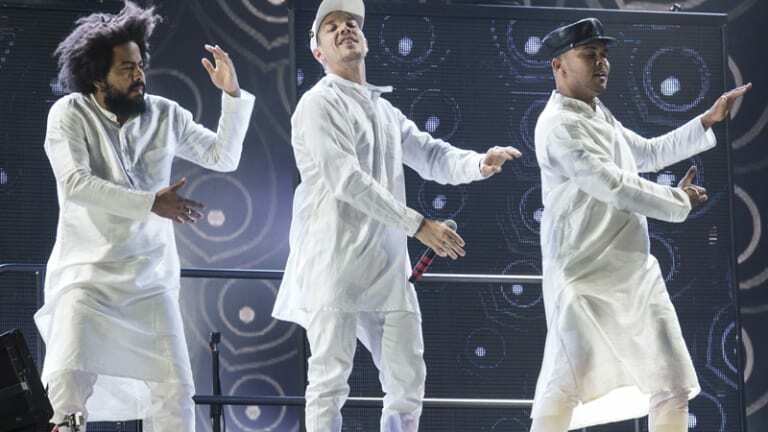 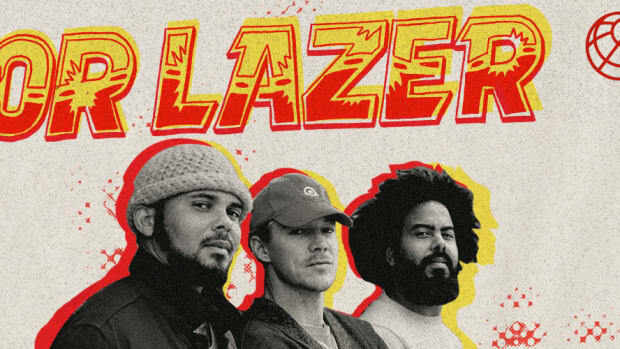 Major Lazer is gearing up for another big summer. 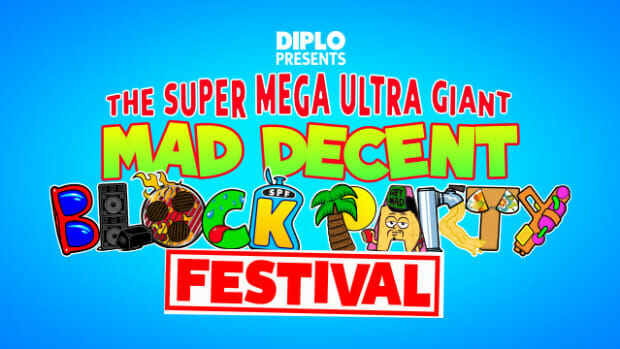 Diplo recently announced the return of Mad Decent Block Party, in the form of a massive two-day event in Massachusetts at which they will be headlining. 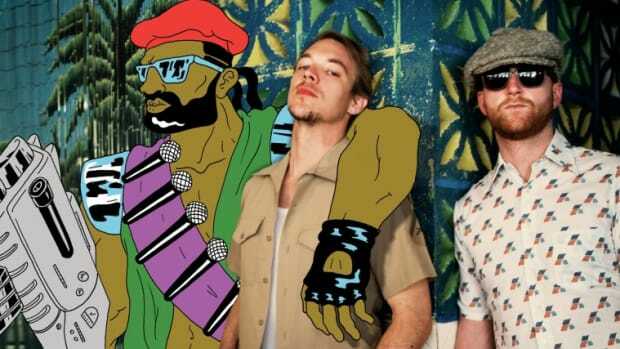 In addition to Diplo&apos;s own festival, they are slated to perform at EDC Japan, Governors Ball, and more. 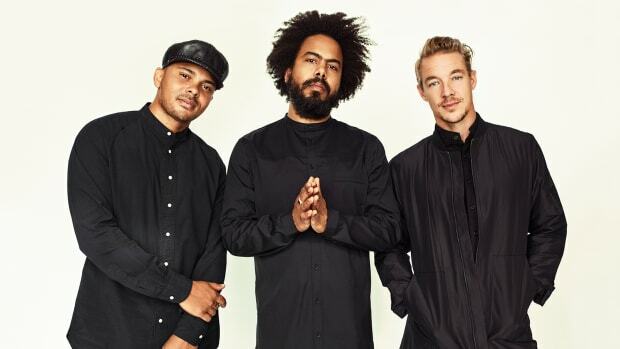 Founding member Diplo is also celebrating the release of the debut LSD album from his other supergroup consisting of Labrinth, Sia and himself. 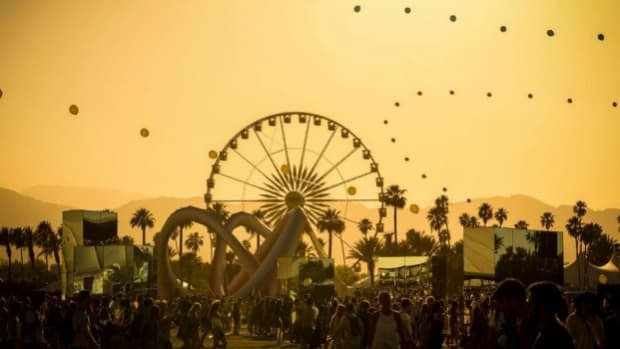 He will also be headlining Denver&apos;s Global Dance Festival and performing at Goldenvoice&apos;s country festival, Stagecoach.